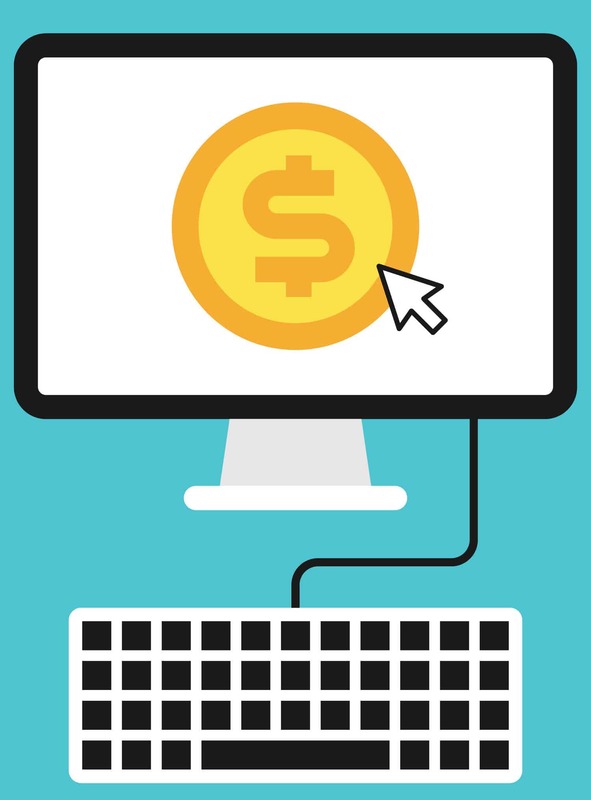 Our new beginner's guide explains the best way to buy Bitcoin online in 4 simple steps. So where is the best place to get BTC in 2019? Read on to find out. Why Use a Digital Wallet in the First Place? Despite recently celebrating its tenth anniversary, buying Bitcoin can still be a challenge for the average retail investor. 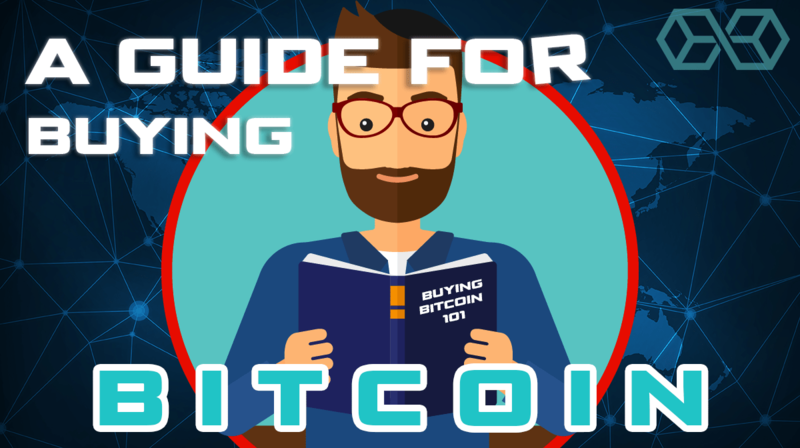 This guide is for anyone and everyone looking to get started in the sometimes-confusing world of cryptocurrency buying and trading. Our detailed walkthrough will help new investors learn how to buy and store the world’s most popular cryptocurrency, Bitcoin. ​Created in 2008 by the mysterious Satoshi Nakamoto, Bitcoin (ticker symbol: BTC) was the first blockchain and cryptocurrency ever to be deployed successfully and has largely remained dominant in terms of both market capitalization and volume for the entirety of its trading history. 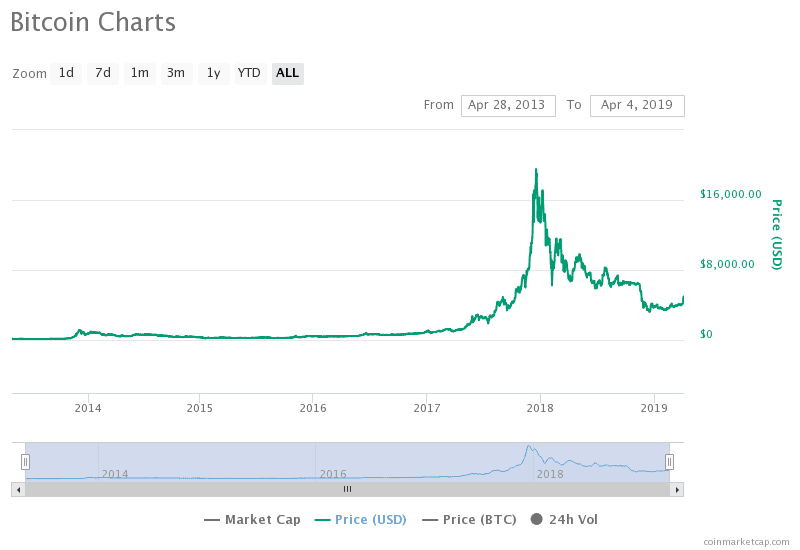 During its lifetime, Bitcoin saw dizzying heights of around $20,000 in December 2017, now trading at just under $4,000. It’s little wonder then, that it still captivates the minds of investors, with some industry experts even predicting it could reach highs of $250,000, prompting people to continue to invest speculatively. But despite Bitcoin’s long history, for many uninitiated retail investors, the process of buying Bitcoin still eludes them. Fiat to Bitcoin conversions, wallet addresses, private keys, network fees, and exchange platforms – to the seasoned cryptocurrency enthusiast, these processes may all seem second nature, but to newcomers in the crypto-space, the complexity involved in buying your first Bitcoin can be overwhelming, and sometimes off-putting. The continued adoption of cryptocurrency relies on its usability and ease of access. That’s why we’ve written this guide, to walk you through the most crucial steps of buying, exchanging and storing your Bitcoin. There are multiple ways to buy Bitcoin, and some are easier and more secure than others. 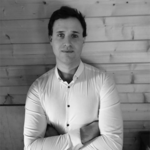 We’re going to explore in detail how you can buy Bitcoin from a trusted exchange, such as Kraken or Coinbase (see our full Coinbase review here) using a debit card or bank transfer; and also, look at the process of buying Bitcoin via a peer-to-peer (p2p) marketplace, such as LocalBitcoins.com. This is a good time to point out that even though we talk about buying ‘Bitcoin,’ you don’t have to buy a whole coin. Bitcoin is divisible to 8 decimal places, so whether you’ve got $10,000 or $100 to invest, you can own some BTC. We’re also going to give you the pros and cons of buying via a trusted exchange versus other methods of acquiring your first Bitcoin and break down the steps involved in buying BTC from Coinbase. 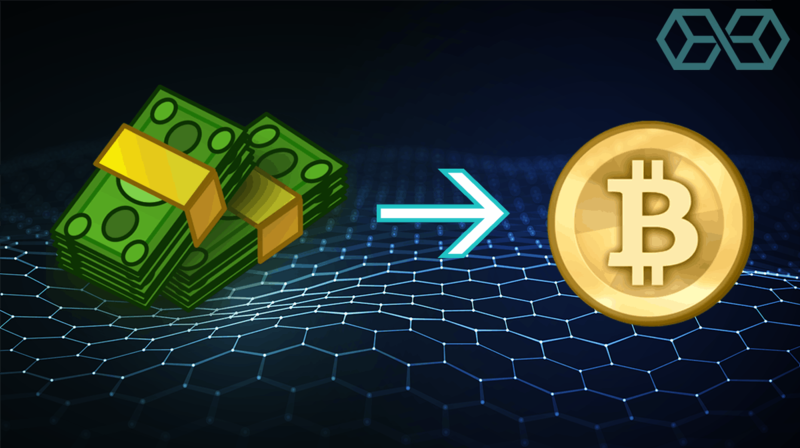 Buying Bitcoin begins with an exchange which offers the option to buy BTC for ‘fiat’ money. The term ‘Fiat’ is used within financial circles, and commonly in the cryptocurrency sector, to denote government backed and issued currency, such as USD, GBP or JPY. Unless your wages are paid in another form of cryptocurrency, buying Bitcoin will almost always begin with a fiat payment. There are multiple exchanges where you can purchase Bitcoin, but some are easier, safer and more secure than others. Below is a list of the best cryptocurrency exchanges which let you purchase BTC with traditional fiat currency. 1. 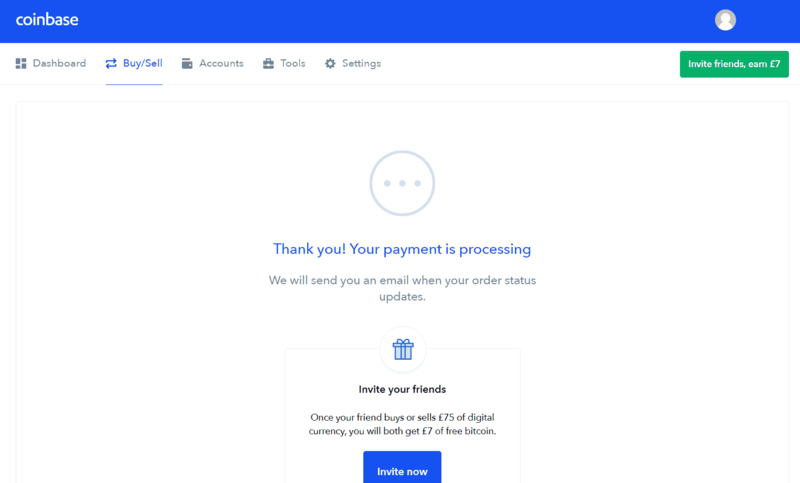 Coinbase 42 Coinbase has done an excellent job of user-friendliness and experience, especially with its iOS and Android app. Compared to other exchanges, Coinbase has a relatively limited number of assets on sale. 2. CEX.io All* CEX.io is available for users in every country. *Bar a few countries (a few US states are also restricted). CEX.io has a limited number of assets on sale compared to other exchanges. 3. Gemini 7 Gemini offers integrated proprietary crypto cold storage solutions. Gemini is available in a comparatively limited number of locations. 4. Coinmama 195 Trading at Coinmama is open to a huge number of countries and jurisdictions, with low KYC barriers. See our Coinmama review for more info. Unfortunately, Coinmama is restricted in 11 U.S. states. 5. Kraken 197 Kraken has been found, during the proof of keys test, to comply highly with users fund security. Many users have criticized Krakens UI as less than perfect, compared to other exchanges. 6. BitStamp 64 BitStamp complies with regulations to a high degree and offers fairly low fees. BitStamp doesn’t offer the same range of jurisdictions as some other exchanges on our list. Register for an account with the exchange, providing a registered address in an eligible jurisdiction. Provide your payment details, or some way to fund purchases in your account, for example, a debit card or linked bank account for wire transfers. Some card issuers will not allow the purchase of cryptocurrency on credit cards. Verify your email and phone number – this step is usually required to begin trading on most exchanges. Perform know your customer (KYC) and anti-money laundering (AML) checks. To deposit, withdraw or buy any significant amount of Bitcoin, the majority of exchange providers will require you to verify your identity. This usually includes uploading a copy of photographic ID, proof of address (i.e., a recent utility bill) and sometimes, a selfie with the date on it. Note: Sometimes, exchange automatic verification may fail, and in this case, you will need to contact the exchange to be manually whitelisted. After passing these steps, your daily withdrawal and purchase limits will be significantly increased. 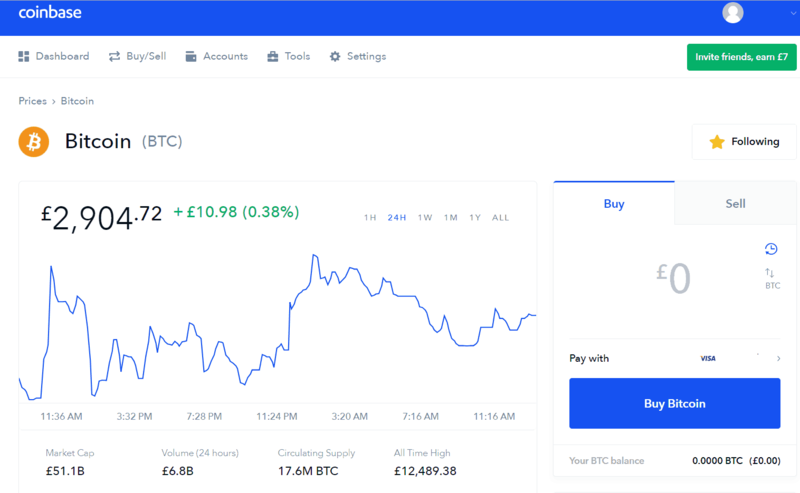 The majority of newcomers to crypto will purchase Bitcoin through one of the five exchanges listed above, and one which has remained highly popular and easy to use for beginners is Coinbase, which we’re going to use here as a reference. 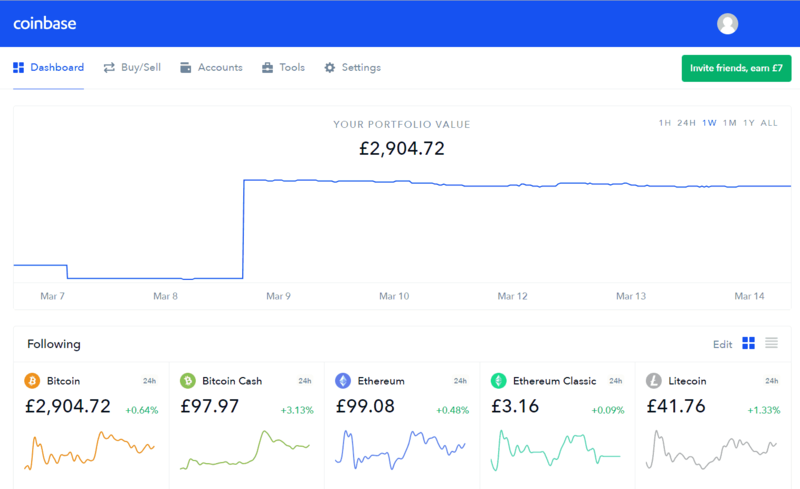 Step 1: Login to Coinbase.com, and take a look at the assets on offer. Note that Bitcoin Cash is a fundamentally different cryptocurrency to Bitcoin, though it’s still available in the Coinbase asset list – make sure you’re buying the right one. You can also view your assets on this page. Step 4: Usually, the transaction will now be double checked and approved by your bank. 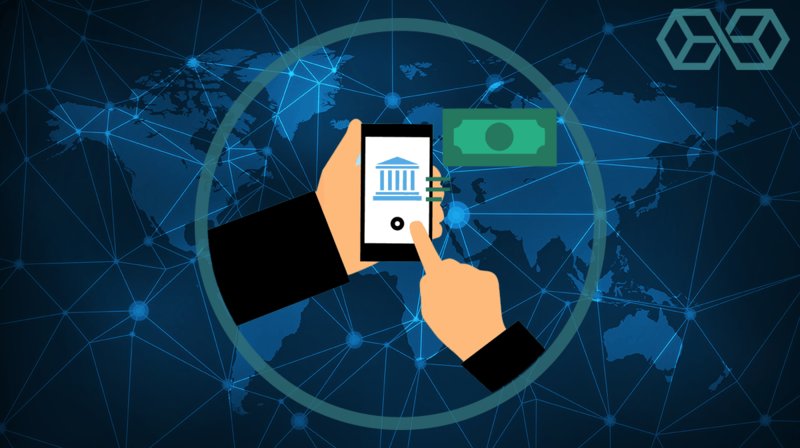 Often, if it’s the first time you’ve purchased digital currency, you may have to confirm the transaction with the bank. If everything processes correctly, you should see a screen like below. 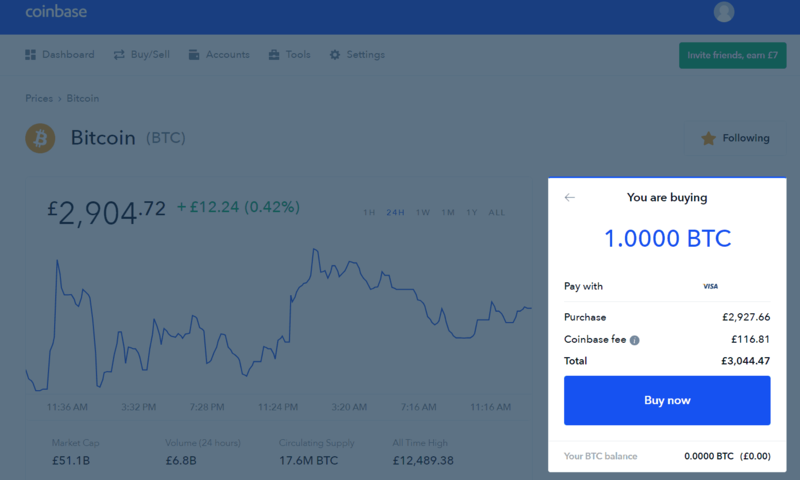 Now, your Bitcoin should be available in your Coinbase wallet! Congratulations, you have successfully purchased your first Bitcoin! For beginners, we recommend using one of the five trusted exchanges listed above, as if a problem arises, there will be someone on hand to help out. Coinbase has good Bitcoin custody solutions (storage of your BTC), but there are more secure solutions, read on to find out more. Another less common option of buying Bitcoin is through P2P marketplaces. While other exchanges function just like a traditional stock exchange, with buy orders and sell orders filled automatically, P2P marketplaces usually involve transacting with a known entity which you have communicated with. 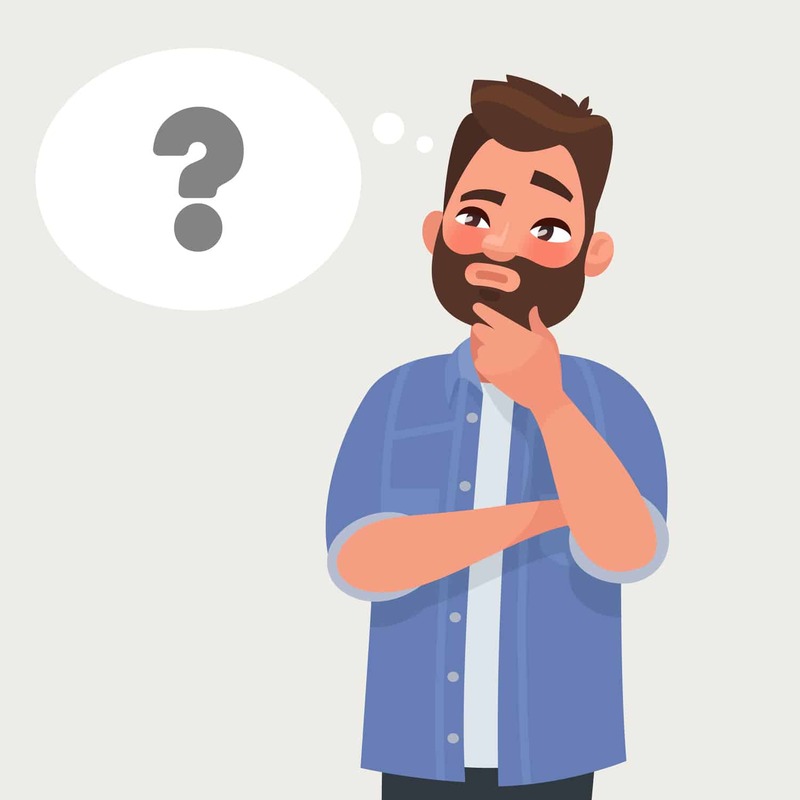 This could be a forum member, someone in your local area who is also a cryptocurrency enthusiast, or someone willing to trade something unique in exchange for BTC. For example, if you don’t have a debit card or a bank account which allows cryptocurrency purchases, you could trade P2P by meeting in person and paying with fiat cash. Certain sites exist, such as LocalBitcoins.com, to facilitate this need. However, as P2P trades are subject to little or no KYC requirements, be sure to keep a record of the trade for future purposes. As the cryptocurrency space evolves, decentralized exchanges are emerging. These are completely digital P2P exchanges, where unlike centralized exchanges, no central authority manages or acts as an intermediary for the users. 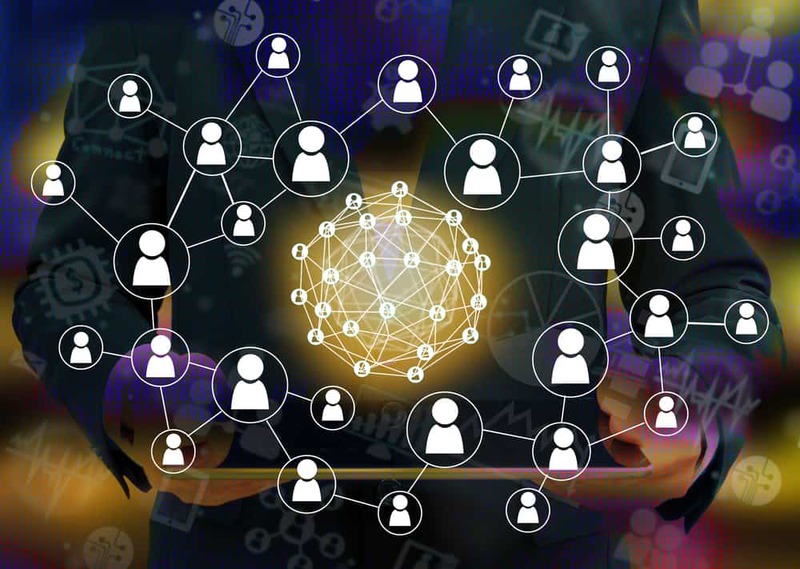 Decentralized exchanges facilitate P2P transactions, and often carry lower fees and enhanced privacy. Binance, the world’s leading crypto exchange in terms of volume, has recently announced the launch of its own decentralized cryptocurrency exchange. This option might not apply to the majority of people, but it’s worth mentioning for novelty value anyway. If you live in a big city, chances are there will be a Bitcoin ATM machine lurking in a cafe, train station or airport somewhere near you. In fact, there’s over 4,400 Bitcoin ATM’s worldwide, and 2,700 in the USA alone. Buying Bitcoin through one of these ATM’s is simple. Investors can either specify a pre-determined address to send their BTC to, or some machines offer a service which prints a paper wallet out for you with your Bitcoin balance and private keys printed on it. 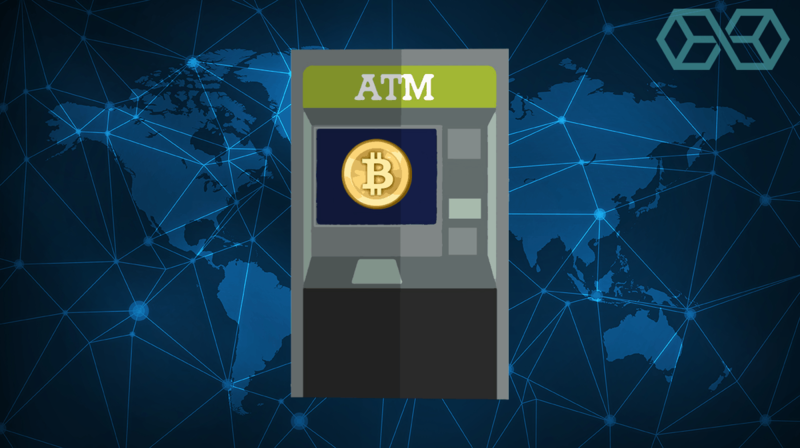 Most Bitcoin ATM’s accept major bank cards, and some even accept cash deposits in exchange for crypto! It’s maybe not the most practical way for everyone to buy Bitcoin, but it’s certainly one of the most exciting, and as adoption grows, there’s sure to be more of these machines appearing near you. Bitcoin is a speculative investment, known for its wild price swings and overall volatility. Buying often takes place in intense periods of market volatility called ‘pumps,’ and very often falls just as quickly during a ‘dump’ of the digital asset. Naturally, for Bitcoin investors and day traders, buying minutes before a dump is less than ideal. 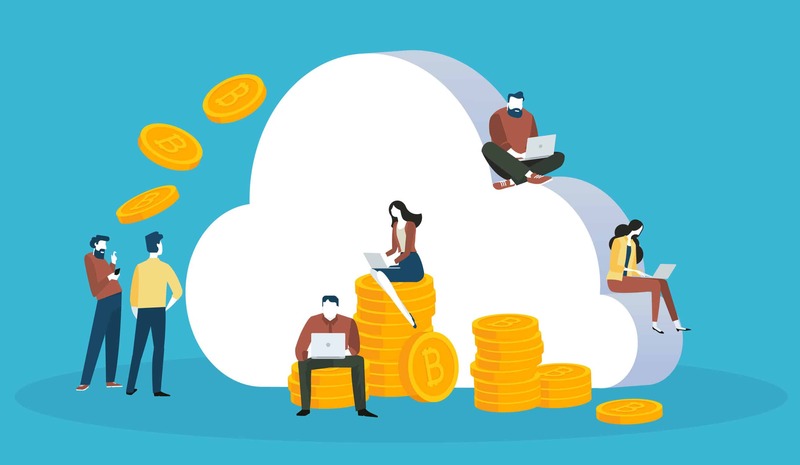 Many individuals would rather time their BTC purchases to coincide with a dip in the market, where they will get comparatively more Bitcoin-bang for their buck. Many seasoned traders and long-term investors have learnt to spot Bitcoin price trends, or likewise employ complex algorithmic trading indicators to time the market and find the perfect entry point for a trade. For the average retail investor looking to make their first investment in BTC, timing the market is alien territory. This is where you’ll need to evaluate your long term goals. If you’re buying for value over many months or years, timing the market isn’t so important, but if you’re looking for a quick profit over days or weeks, you’ll want to wait for a price dip. Custodial services for cryptocurrencies aren’t the same as storing your fiat savings in a bank, or with another trusted third party. With Bitcoin, the onus is on you to store and secure your cryptocurrency, and to ensure it remains safe and accessible. Like physical fiat currency, you can store your BTC in a ‘wallet’, although unlike the trusty old wallet sitting in your pocket with your coins or notes in, Bitcoin wallets are digital, and allow you to access your funds on the blockchain through your private keys, mnemonic phrase (usually a 12 word random phrase used to restore your wallet) and wallet address, from anywhere in the world. That doesn’t mean you should treat digital wallets with any less caution than you would a physical wallet, however. Your private key and mnemonic phrase are essentially the passwords to your wallet, and failure to store them safely could result in loss of funds. 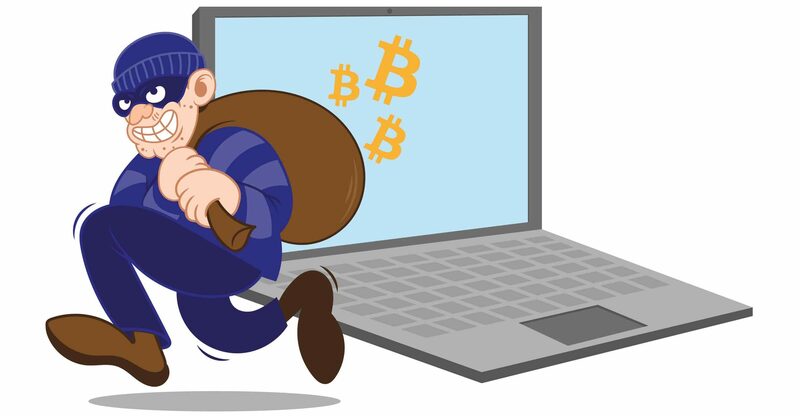 Just like if a thief had the keys to your house, if an attacker acquires the private key or mnemonic phrase for your wallet, they can access your Bitcoin funds from anywhere in the world. To safeguard against this, we recommend never storing your private keys or mnemonic phrase electronically (i.e., as a text document on your computer), and instead, physically write it down and store it somewhere safe. Likewise, you may wish to store your written down private key and seed phrase in a place safe from environmental factors – for example, if your private keys are on paper and are destroyed alongside your computer in a fire, you will never be able to access your wallet again. You’ve just bought your first holdings of BTC. You should feel proud of yourself, but the journey isn’t over just yet. You might be tempted to leave your BTC on the exchange, log-off, and not think about it for a few months or years. Imagine then, that when you log back on to sell or check on your Bitcoin, it’s disappeared. Even worse, the exchange that you bought your BTC on doesn’t even exist anymore. Sounds like a nightmare? It’s not; it’s a very real risk. The whole premise of Bitcoin revolves around individual monetary sovereignty and removal of third parties. Exchanges and other third-party applications are vulnerable to hacks, fraudulent activity, and sometimes exit scams, whereby your funds could either be stolen, lost or inaccessible. The most famous example of this is the Mt. Gox scandal, which was one of the first major Bitcoin exchange hacks, and saw 850,000 Bitcoins stolen (worth $450 million), and ultimately led to the demise of the exchange. Many users were affected and lost their Bitcoin holdings in their entirety. To ensure this doesn’t happen to your funds, you should always use a trusted digital wallet which you hold the private keys to, and only transfer BTC to an exchange when you are ready to sell your holdings. This is central to the founding themes of Bitcoin, and it’s celebrated each year by the ‘Proof of Keys’ movement, shown in the video above. So we’ve identified the need for a secure digital wallet. But now, perhaps more confusingly, we find that not all digital wallets are created equally. Some are more secure than others. Let’s examine them in more detail. Hot wallets are digital wallets which are stored and accessed via internet-connected devices, such as a computer or smartphone. While they are fundamentally less secure than cold wallets, they offer big advantages in ease of access, use, and cost. Cloud-based digital wallets which can be generated and accessed online. They are generally free to use and easy access, and if you write down your wallet private key and keep it safe, you can quickly access your wallet on the go. However, compared to other wallets, they are the least safe option. 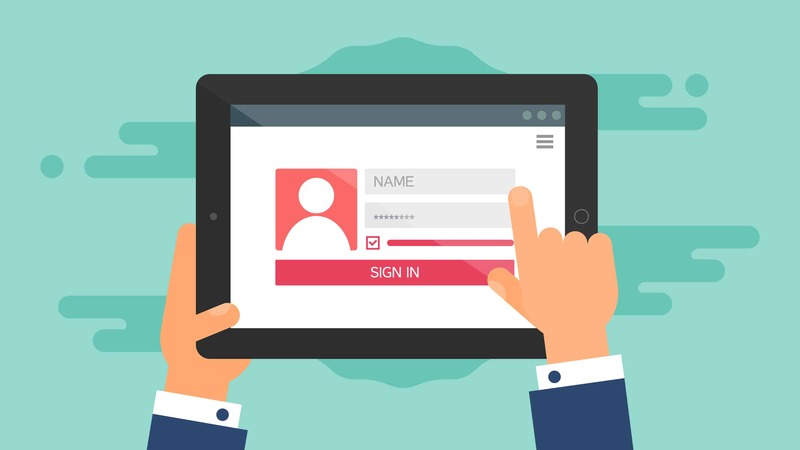 Hackers have previously taken advantage of bugs in online wallet sites and gained access to users funds. Mobile wallets come from multiple developers for various types of mobile devices, such as iOS and Android. Users can download these wallets to their mobile device, generate an address, and send their Bitcoin to their wallet. Certain app developers are working on ways to spend your crypto in the real world directly from your mobile wallet, like with Android pay. Mobile wallets are generally safer than online wallets, but they are still vulnerable to certain exploits. Like mobile apps, crypto users can also download wallets onto their desktop to store their cryptocurrency. Because they’re not accessed via a web browser, desktop wallets are significantly safer than online wallets. 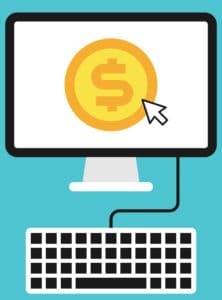 However, if your computer is compromised, e.g., infected with a virus or trojan, your funds may be lost. Cold wallets are wallets which are ‘offline,’ such as a paper wallet or hardware wallet. 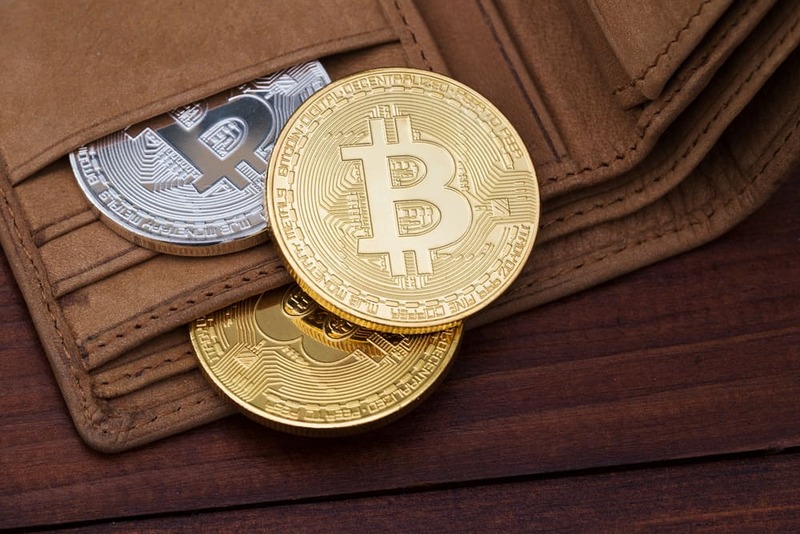 Because these wallets store your Bitcoin offline and are only connected back to the blockchain when you wish to transact, they offer far greater security than hot wallets. However, they often require greater technical knowledge or come at a cost premium. 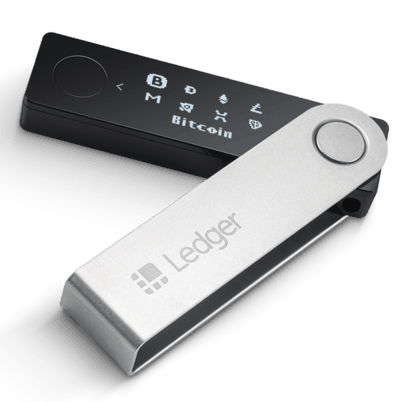 You may have heard of the Ledger or Trezor hardware wallets. These are USB-like devices which store private keys within the device. When you first use a hardware wallet device, you’ll create a mnemonic phrase used to restore the device, or as a backup in case, it’s lost or damaged. 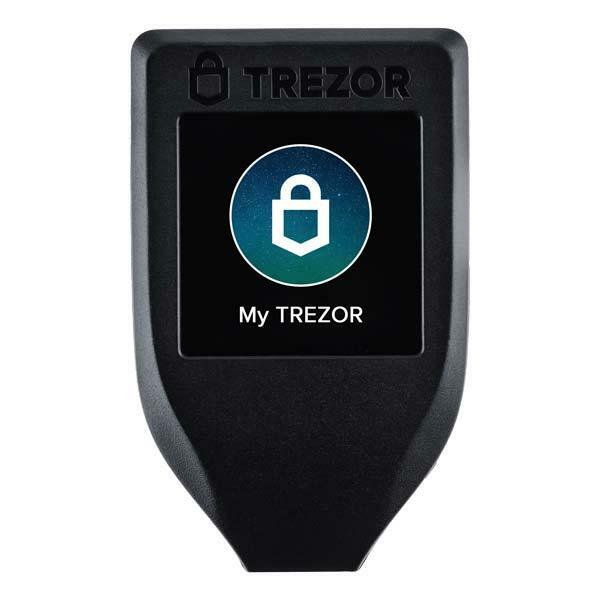 Hardware wallets are incredibly secure, as most of the time, they are offline. However, you’ll have to fork out for the initial cost of purchasing the unit, and they’re not as easy to set up as some of the hot wallets described above. Likewise, if you lose your hardware wallet, while no one else will be able to access it, you’ll need to buy another and restore from seed. Cheap (virtually free) and versatile, paper wallets have become a fairly popular way of storing cryptocurrency. 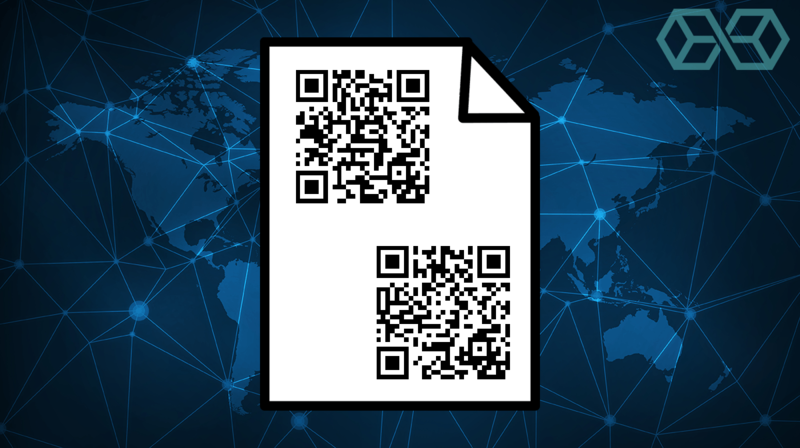 When using a paper wallet, Bitcoin holders print out a ‘wallet’ which contains their public key (i.e., the wallet address), and the users private key, which controls access to the wallet. Paper wallets are impervious to online hacks as they are a cold wallet, and stored offline. They are also incredibly cheap to print out and store. Unless someone physically steals the paper wallet from you, your Bitcoin is secure. However, as they are just made of paper, they are at high risk of becoming destroyed or lost, so if you opt for a paper wallet, it’s best to keep it somewhere private and secure. We hope you’re now ready and confident to jump into the world of Bitcoin and cryptocurrency. Remember, all cryptocurrency assets are speculative and could result in a total loss, so only risk what you can afford to lose! Thanks for reading Blokt’s complete guide to buying Bitcoin.